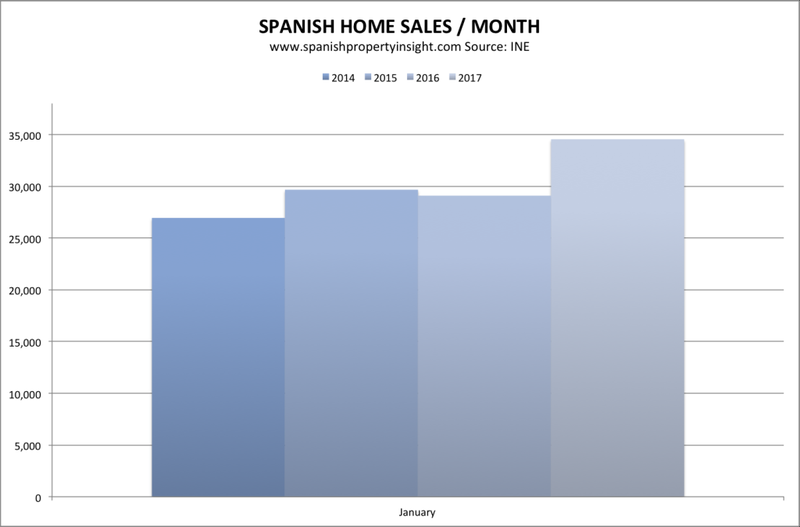 Home sales inscribed in the Land Registry were up 19% in January, according to the latest figures from the National Institute of Statistics (INE), with positive news from Malaga and Alicante. There were 34,544 home sales inscribed in the Land Register in January (reflecting sales closed in the previous two or three months), up 19% on the same month last year, and the biggest number since January 2013. In reality, 2017 has started the year with the highest number of recorded sales since 2008, as sales in 2013 and 2011 were inflated by Government tinkering in the market. So it’s the best start to the year for sales since the boom ended. By region, the biggest increase took place in the Balearics (+40%), and Cantabria (+40%), followed by Barcelona (+36%), Tarragona / Costa Dorada (+35%), Girona / Costa Brava (+28%), Asturias (+27%), and Madrid (+22%). So a strong start for the Balearics and the North of Spain, though sales growth was also reasonable in Southern hotspots like Malaga / Costa del Sol (+20%), and Alicante / Costa Blanca (+17%), though that might have something to do with lower sales the same time last year due to the Brexit effect. Sales were weaker further south in Cadiz / Costa de la Luz (+1%) and the Canaries (also +1%), but fell again in Castellon / Costa del Azahar (-2%), driven by a 45% collapse in new home sales. By condition, resales were up 21% and new home sales up 8%, as the new development collapse slowly draws to an end. 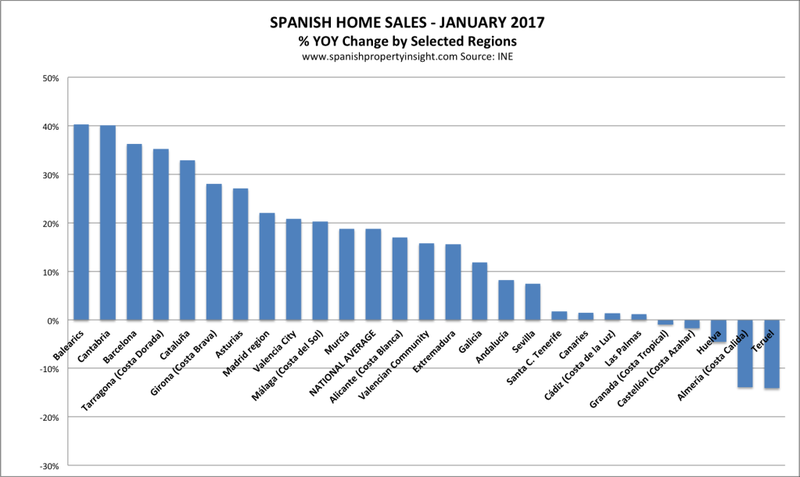 It’s a relief to see the Spanish home sales recovery continue in 2017, and the increase in Malaga and Alicante suggests to me that buyers from other nationalities are stepping in to make up for a decline in British demand brought on by Brexit. If your figures quoted for January are taken from Land Registry figures, then they will relate to purchases made in previous months. In Tenerife, properties being purchased seem to have dramatically increased in January, February and March this year in comparison to previous months and years, so I guess the Land Registry details for Tenerife for subsequent months will also increase at a rate beyond normal expectations. 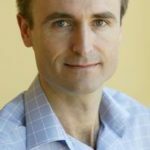 Although purchases have increased at a substantial rate in 2017, there is not the same volume of properties being placed for sale to replace them, so sales portfolios are reducing at an almost alarming rate, as demand continues to outgrow supply. Because of the moratorium restricting new planning consents, issued in 2001, still being in place, there is very little new construction to be seen, so this situation is likely to continue with the result of property prices rising accordingly. Thanks for the intel from the Canaries. It’s a similar story in the Balearics. Land is limited, and you have to figure that prices will go up if demand increases.